Today we celebrate Triple Extract. This is the precious quintessence of 24 Old Bond Street, refined and charged with even more character, tone, and amazing spectacular contrasts. 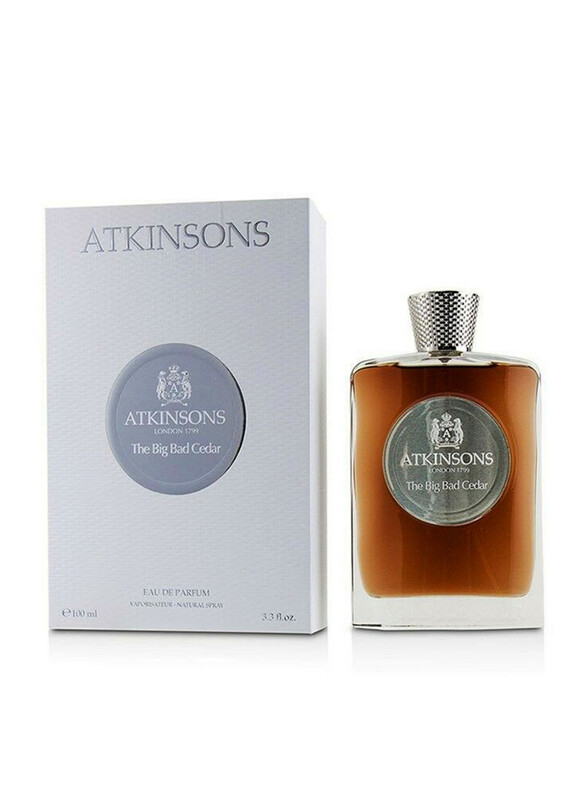 His slightly touched whiskey flavor is super refreshing.Flower whirl of petals, herbs and wood in Triple Extract does not even double, but the triple strength of the fragrance 24 Ol..
British perfume brand Atkinsons released The Legendary Collection in 2015. The line of three unisex flavors carefully recreated according to old recipes of the last century. The original Love in Idleness was developed in 1922 by Fabrice Pellegrin. 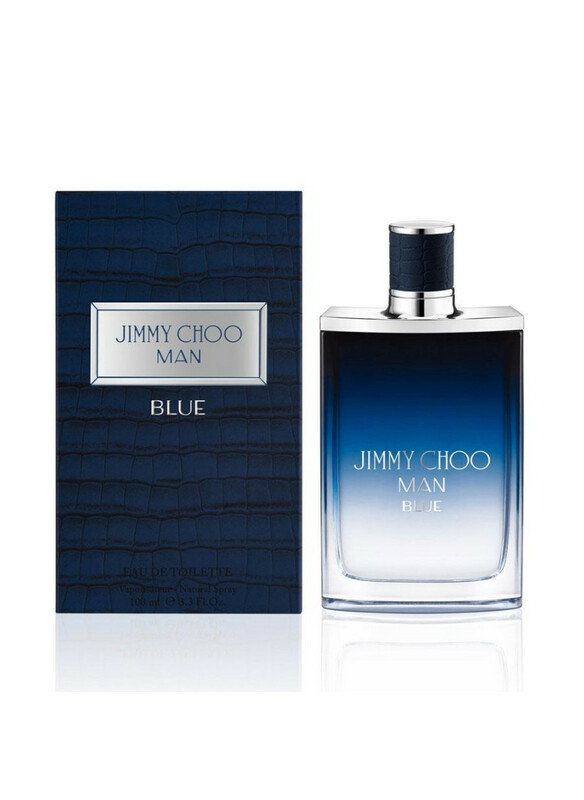 A chypre composition masterly plays floral, green, woody-spicy and powdery highlights. Against the background of.. 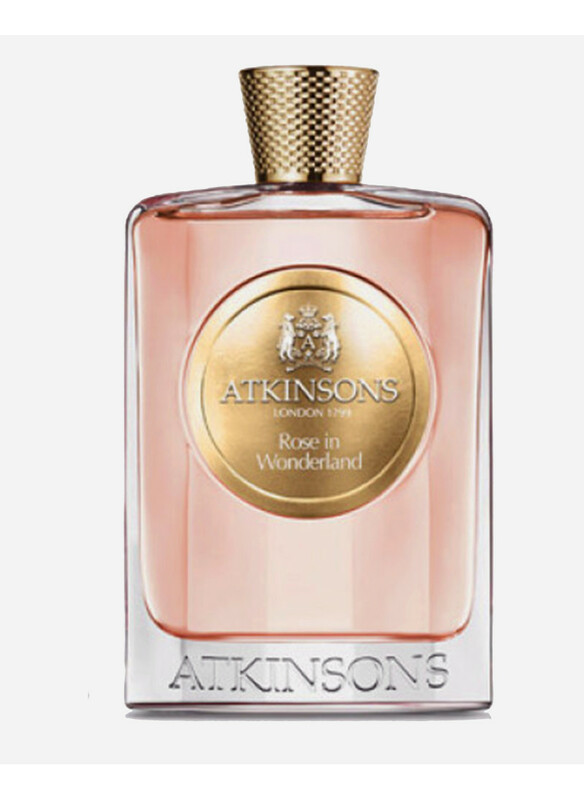 In 2014, the original Atkinsons fragrance, Atkinsons Rose In Wonderland, appeared on the market. 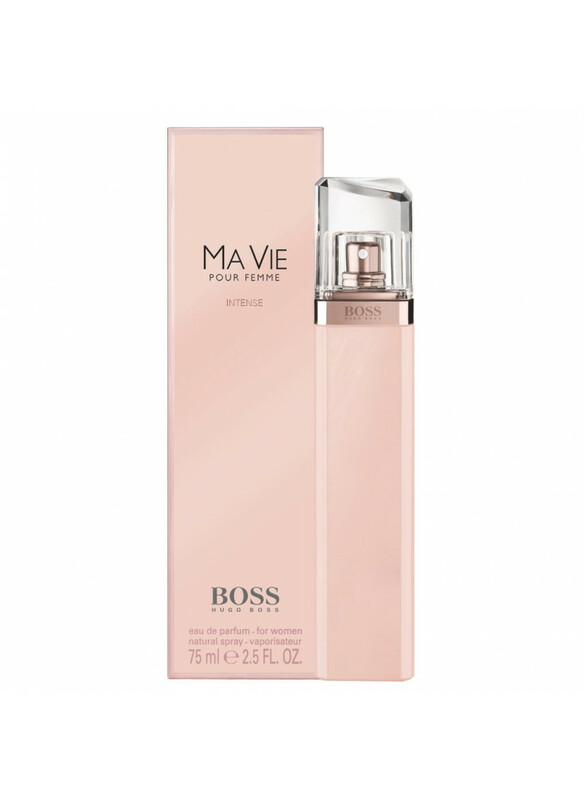 This is a perfumery delicacy, dedicated to the magic rose. 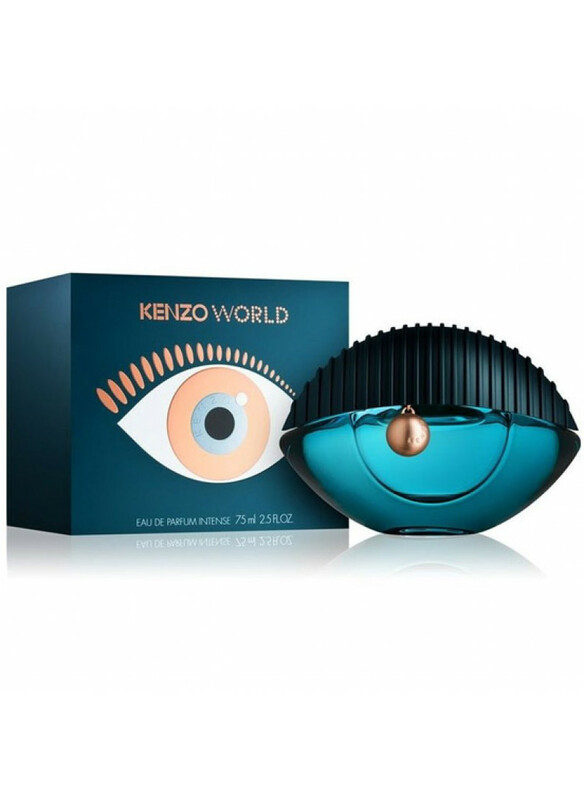 He is part of the perfumery trio, designed to demonstrate the new sound of favorite aromas. 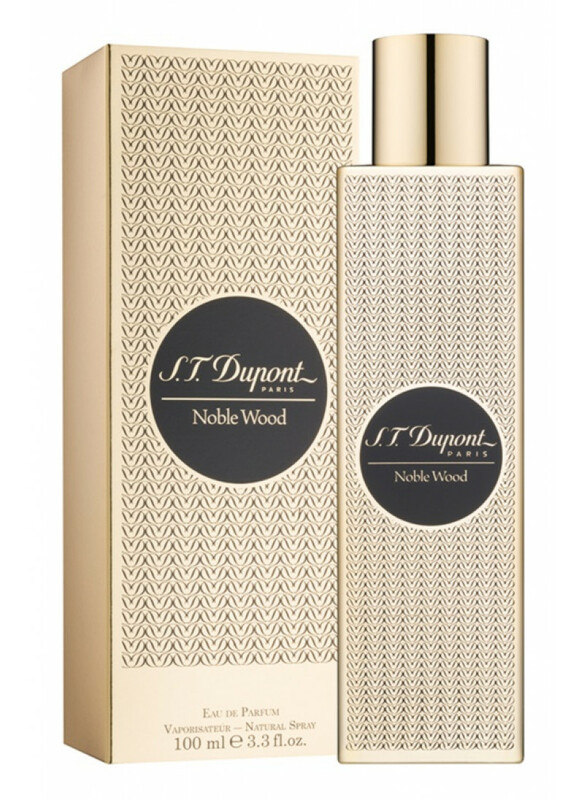 Classical sound received a new interpretation, and therefore unfamiliar and fabulous became more intriguing by t..
Scilly Neroli was released by the Atkinsons brand in April 2016.From the south it meets with the north in this composition. 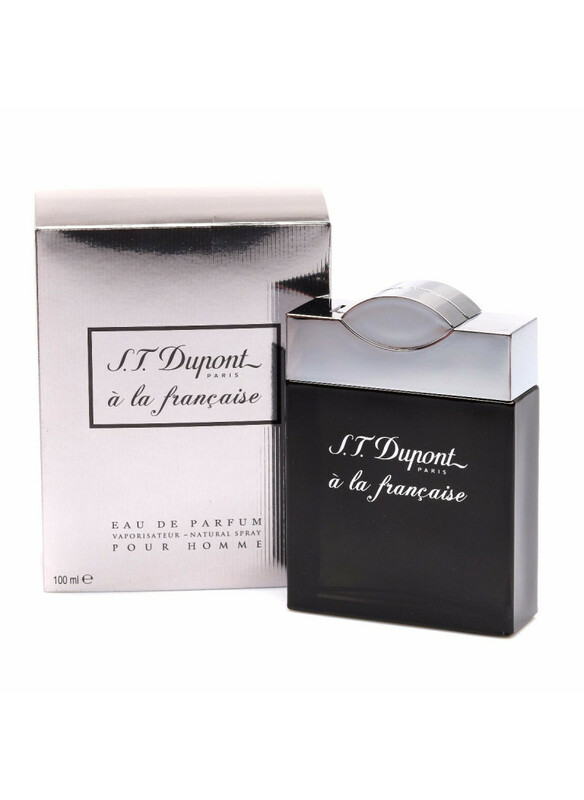 Sunlit floral Mediterranean aroma with the central theme of the Tunisian neroli suddenly transfers to the North Atlantic, to the Isles of Silly, covered with lush vegetation and mists, warmed by the breezes and currents of the Gulf Stre.. The Big Bad Bedar - a charming bouquet from Atkinsons, enchanting with a beautiful ensemble of colorful shades. The chords of this perfumery water will gather into an amazing melody in the souls of others. The Big Bad Bedar was released in 2016, and despite the concern of critics, it later became quite popular among a large number of fans. The data structure..
White Rose De Alix is ​​a niche eau de toilette with a floral scent for women and men, created in 2018 by perfumer Julie Pluchet for the perfumery brand of elite perfumery Atkinsons from the UK. 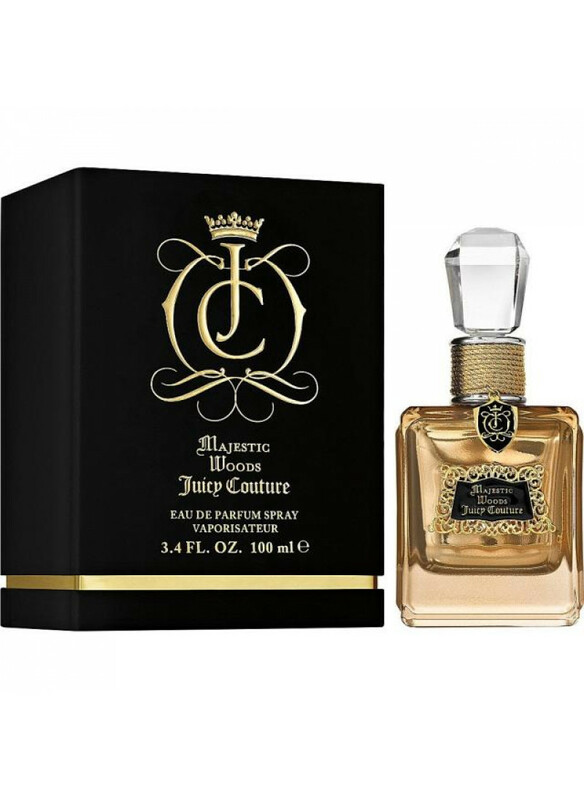 Exclusive iconic flavor - an updated version of the eponymous vintage luxury royal perfume 1910 release, which was the favorite fragrance of the Russian Empress Alex..